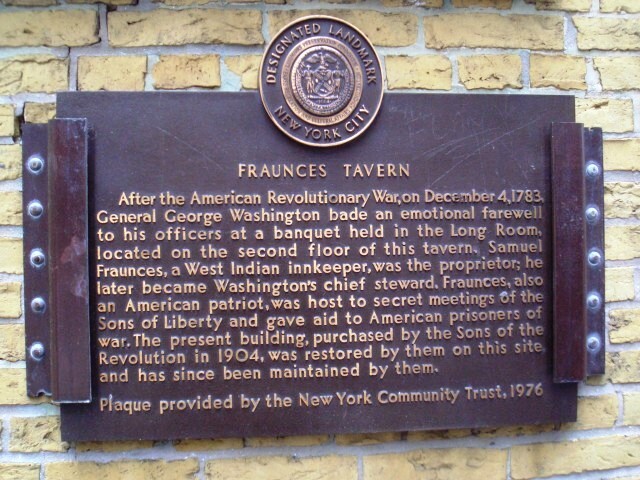 According to Sons of the Revolution, 54 Pearl Street - built in 1719 - is Manhattan's oldest surviving building, and served as an important meeting place throughout pre-Revolution and American Revolution history. Not much has changed, except for the many tall buildings in the background. And, the current light-post is cool. One of the best yet. Love this one.